When I started my business back in 1996, I remember all the time and energy I put into naming my business. It was hard work but I declared that I would do business as Small Miracles Photography. It was perfect! To me it summed up pregnancy. A small miracle. There are so many things that have to fall into place to create and deliver a baby into this world. I became Small Miracles Photography. Things were so different back then. No internet….I know, hard to remember life before the internet. You needed a name that would tell people about your business. I set out to take beautiful, flattering photos of pregnant women. I wanted them to see how amazing they really looked. I would give my business card to anyone with a baby bump. I hoped they would call me to set up a time for me to bring my portfolio to their house to show them my work and then crossed fingers they would book me. It was the days of film and contact sheets. It was quite a process to book a client. So much has changed in the past 19 years. Now, my clients find me via the internet. They see my work, they learn about me, they contact me. Last year I did some business coaching with a very “tell it like it is” guy named Jeff Jochum. His philosophy is to “Work Happily Ever After“. I loved this and was all in. I thought I was pretty happy, but there is always room for more happiness, right? He turned everything upside down for me. Through Jeff I met so many inspirational people who were on the same journey. It was like therapy, and you know I love therapy! This was going to take some hard work, he made us really dig deep into who we are at our core and why we do what we do. Man, I had many days where I was so frustrated and felt like I had no idea who I was. Why was I a photographer? Through many months of doing exercises and getting real with myself, things became more clear. The first thing I knew, was I needed to change my business name. I felt so disconnected from SMP. The name was perfect for me back then, but it just did not feel perfect for me now. I was 26 when I became SMP, I am now almost 46. I am keri vaca…that is who my clients are hiring. I have never heard a client tell a friend, “You should have Small Miracles Photography, photograph your family!” They tell them about me, keri vaca. It was time to rebrand and show people the real me and what makes me happy. I realized my whole website was full of very perfect photos of families smiling at the camera. This is not what I’m about anymore. Sure, having a cute picture of the whole family looking good, is always nice, but those are not the photos that resonate when you look at them in 5 years time. A forced cheesy smile with glazed over eyes, is just not cute. I love the photos that show our “real life”. I love the photo of the kids piled on mom and dad’s bed on Saturday morning. 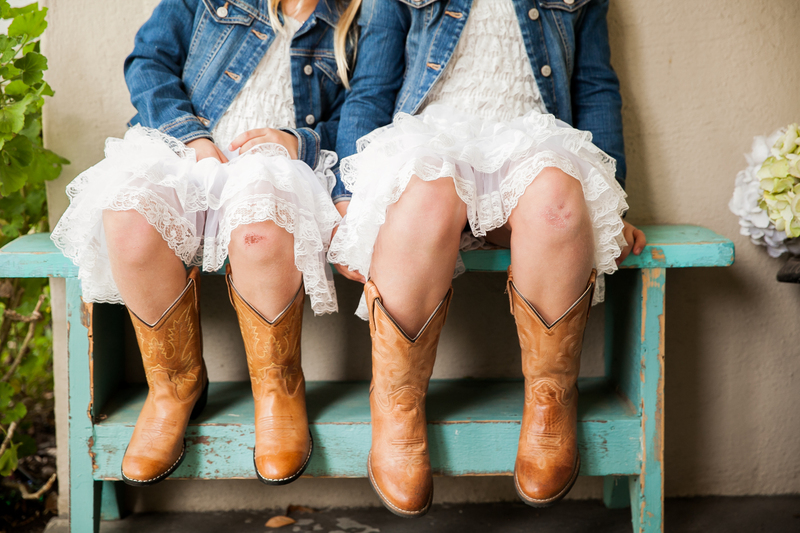 I love the photo of little girls in frilly dresses with skinned knees from their soccer game the day before (they could not believe I wanted to photograph their skinned knees). I love the photo of the new dads giving their newborn son a tender kiss, like they are the only ones in the room. I decided I needed to show the work I love. When you look at my website now, you will see the photos that I love to capture. You will see the real me and my clients being real, not the me I thought I needed to be in order to book clients. I have to give a huge shout out to my gal Leslie Tagorda of Flair designs and her assistant Jeffry Campanero, for the countless hours of work building my new website and branding. Leslie has been my branding guru for more years than I can count. She knows me so well that she knows what I want, even when I don’t. She is one of my favorite creatives and am so lucky to have her on my team. In March of this year I met and I did some coaching with self proclaimed word nerd and content genius, Stepahnie Ostermann to fine tune my message and to even dig deeper. She helped me find my voice. I am forever grateful. Through my journey I realized I use photography as my way into people’s lives. It really isn’t about the photography for me. I want connections with my clients, and I want to create intimate photographs that show real life. I want to know how they met, what they do, their struggles with pregnancy, parenting, work, their parents. What they do on the weekends? What is their favorite beer? I want to share my stories with them. I want to connect. I want to text with my clients. I want them to send me videos of their little one covered in lunch, after learning how to feed themselves. This is how I create photos that have meaning and emotion. I know this won’t be for everyone, and that is ok. I want to photograph them year after year and watch them grow as a family. 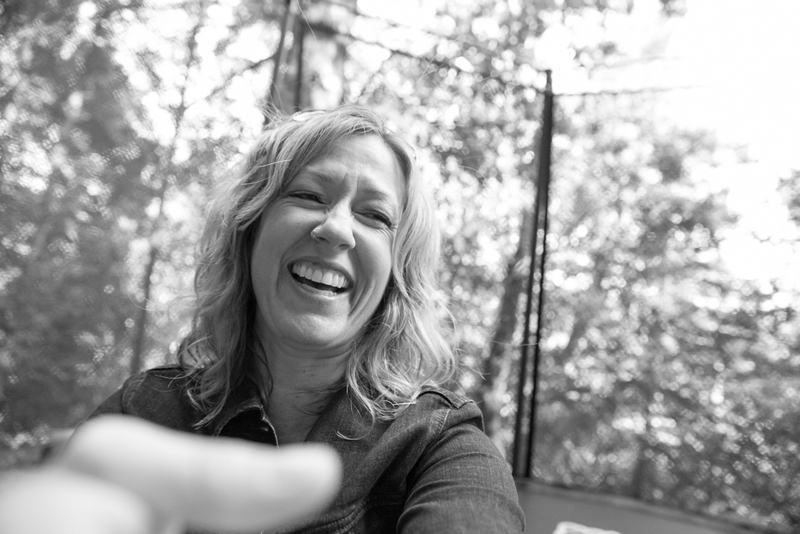 I am beyond excited as I look at my new site and see my awesome clients and remembering all of the spontaneous photo sessions, climbing in trees, traipsing through dirt or just being silly. I like to think of them more of playdates. I love that the photo of me, on my homepage, was taken by Asha, my 3 year old client! We were playing on the trampoline and she wanted to take my picture. My camera was practically as big as she was. She snapped the pic and now it is on my homepage! I love it, it was spontaneous and it is me. The other photo of me on my “Meet keri” page was also taken by a client’s daughter Maddie. I have competition, I am telling you! It is hard to even call them clients because they are friends. I love that about my job. I love connecting with the people I work with. Enjoy my new site. Many of you will see yourselves. I hope this brings a smile to your face. Looking forward to future memories!